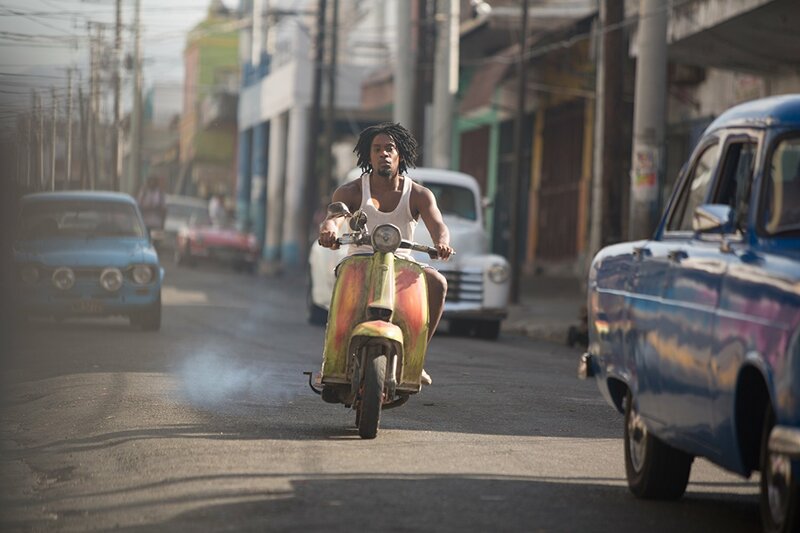 Home/ Foreign Movie/Movie Review: “Yardie” Idris Elba’s Directorial Debut Opens BSIFF 18. 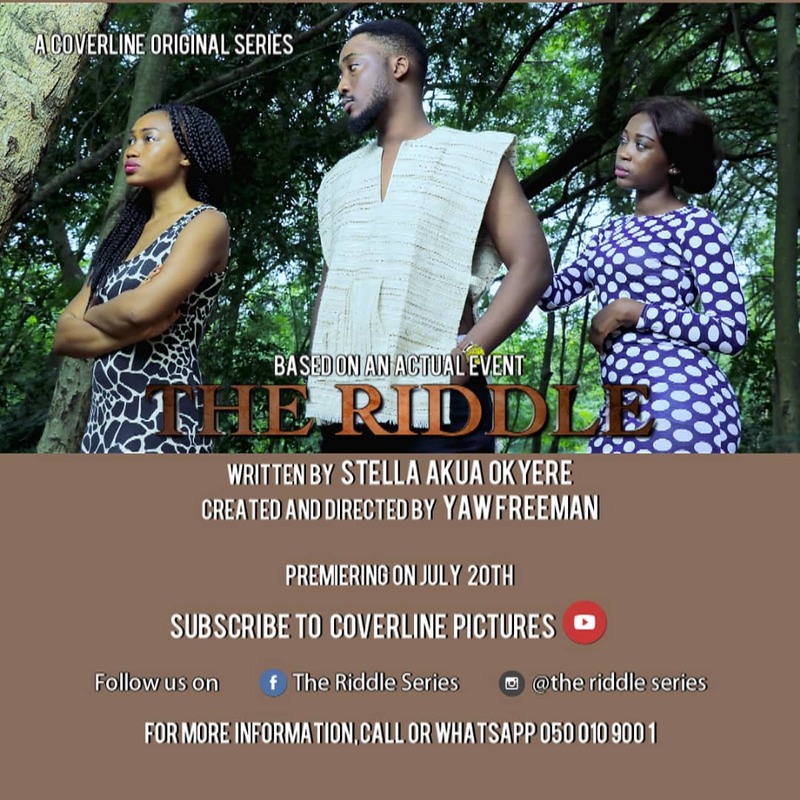 What better way to start this year’s Black Star International Film Festival than with a film from someone who is very much known and loved by the film space here in Ghana. Yes, “our very own” Idris Elba‘s debut feature film Yardie, opened this year’s edition, yesterday Saturday, 11th August 2018. Yardie, is the feature film adaptation of a Victor Headley novel of the same title published in 1993. The film follows the life of Denis; a young boy who loses his elder brother and guardian in a gang war in 1973 Jamaica. He grows up into a troubled man with a score to settle even after he finds himself on the streets of London. The film does a decent job at capturing the sights and sounds of the then gang ridden Kingston Jamaica in the early 70’s. But also does great at showing the beauty and rich scenery of the hill sides of the island country. Especially in the opening scenes with Denis as a kid. The let loose nature as well as the spiritual and cultural traits of the people is not lost in the early parts of the film either. And then there is the effects of drug fueled turf wars that seems to have dulled the shine of a rather beautiful country. In the film, Denis’ brother, Jerry Dread embarks on a peace mission to unit the two rivalling gangs with a street party. He gets killed on the night and leaves Denis emotionally scarred and tormented for the rest of his life. So much so that his rage and thirst for revenge puts his daughter and the love of his life in the crosshairs of gangsters in London. Besides Aml Ameen enjoyable screen presence and performance as the older Denis, you are sure to appreciate Stephen Graham’s (of Pirates of the Caribbean) performance and delivery as Rico, (the boss of the London Gang) as well. The story sets up with a voice narration from a younger Denis and later on an older Denis as his character matures. Needless to say, the story wasn’t any hard to follow. The language used is predominantly Jamaican Patios and is as crude as it can get, making the dialogue in this film more appreciable for anyone who finds that language interesting. Of course, the subtitling compensates for any distaste in the choice of language.It’s clear Idris Elba’s background as a Disc Jockey might have come to play and may have had some influence on this film. The mostly reggae and dance-hall styled music used in this film reflects the expected street culture of the Jamaican way of life as well as their rich history in music. The entire sound score is undauntedly pleasing to the ears. Especially for the scenes that purposefully made Denis’ character elicit emotional sympathy from the viewer. For me, the film could have used a more gritty and grimier feel to tell the story. I believe this would have made some of the characters, especially the antagonist, appear a bit more sinister than they did. Even with the suspense and build up towards the anticlimax, the characters seemed less dangerous or frightening as one would have expected for a crime themed film as this. Maybe a little more violence and a lot more action is what this film lacked as opposed to the abundance in emotional empathy and psychological feels that run through almost every scene of the film. This film deserves a 7/10 rating. It makes for great viewing and absolutely worth the time spent on it. This feature film debut for Idris goes to show that he indeed has some promise and would most likely equally be successful at directing as he has been in front of the cameras all these years. We just have to wait for the next project he touches. The upside for an annual event as Black Star International Film Festival Ghanaian film makers the opportunity to experience varying styles and approaches of storytelling that would better help us identify and shape our own unique ways of telling our stories. The festival is still on going and it would be a huge loss to miss out on all the other selected films. Do well to check out the screening schedules for here and also check out some of the other activities as part of this year’s event. If you have seen “Yardie” do well to share with us your thoughts on it as well in the comments section below.